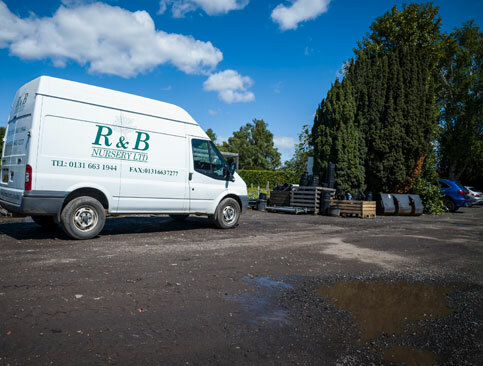 With over 20 years in the business, R & B Nursery is one of the largest wholesale tree and shrub nurseries in Scotland. 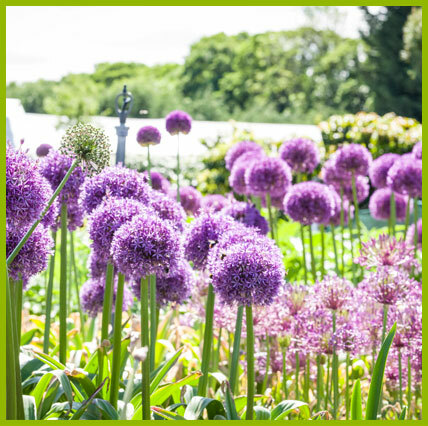 Based in Lasswade, near Edinburgh, we supply landscapers, local authorities, developers, garden centres and other large-volume customers with hardy, locally grown plants. 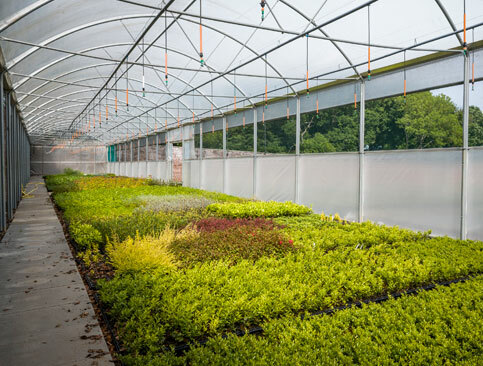 We grow over 500,000 shrubs and trees every year on our three sites at Roslin and Lasswade. 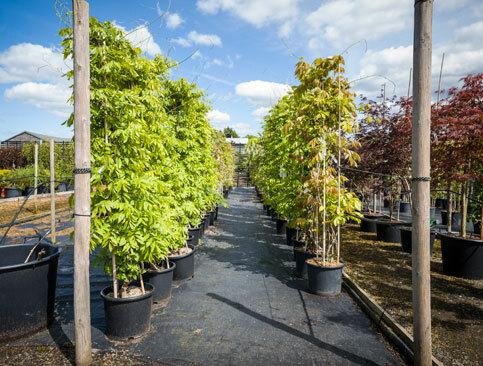 If we don’t have what you need in stock, we’ll source it from our trusted suppliers in the UK and Europe. 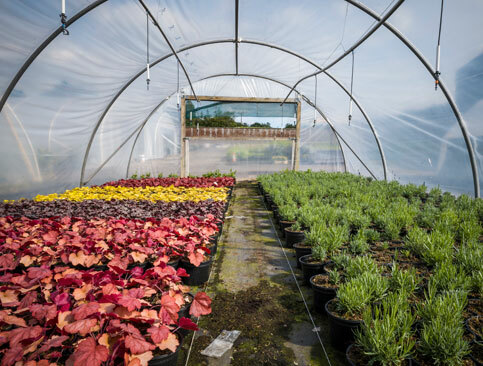 As a family-run nursery, we treat our customers with the same care as our plants. We are happy to help with costings and sourcing items we may not have in stock. 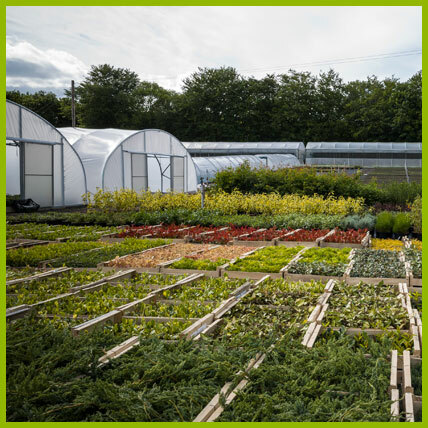 Plus, to make your life as easy as possible, we can deliver all year round. 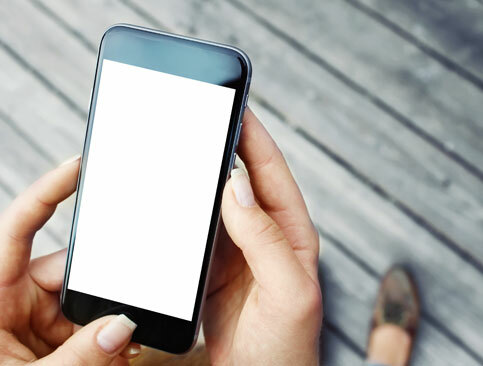 Contact us, or call us on 0131 663 1944 to discuss your needs.